Bennett named his side following the captain’s run at Hull’s KCOM Stadium this morning, revealing he has opted for an all-Wigan half-back pairing of Tomkins - who makes his first international appearance since 2014 - and George Williams. 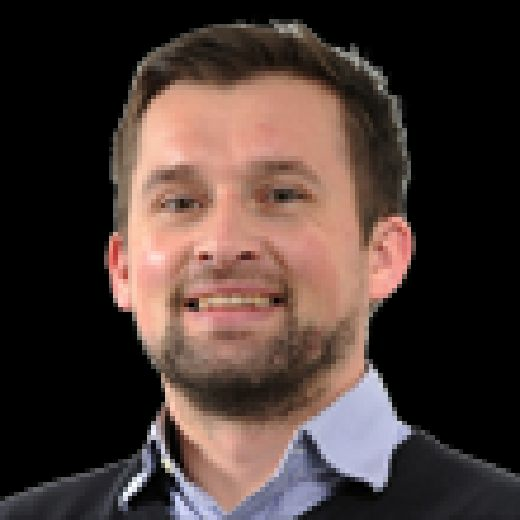 St Helens’ Jonny Lomax - who earned Super League Dream Team recognition at stand-off this season - has got the nod over Tomkins at full-back where, ironically, the Wigan player has operated for most of this year. Indeed, Tomkins has won the majority of his 23 caps at No1 and not played half-back for England since facing the Kiwis in their opening game of the 2010 Four Nations in Wellington. Hull FC’s Jake Connor, who impressed at half-back in England’s last game against France, is selected at left centre with Dream Team centre Percival omitted from the 17 entirely despite a fine season for Saints. Bennett has gone with 22-year-old Gildart - not even in the 24-man squad until replacing the injured Sam Burgess a little over a fortnight ago - at right centre, the player having shone in Wigan’s Grand Final victory over Warrington Wolves and impressed the coach during training. "It's not sunk in yet,” he said. “I think the nerves will hit me tomorrow building up to the game. "Obviously it's all new to me so I'm kind of just taking it in my stride. It's a massive honour, there's some great players in this squad and I'm really privileged to get my chance." Connor regularly plays centre for his club Hull and, on his home ground, he goes up Kiwi against rookie Joseph Manu. "I've played a lot of centre in my time," he said. "It's not new to me. I'll try to do the same job that I've always done." Leeds Rhinos' Richie Myler is the other player in the 19-man squad who misses out for England while New Zealand boss Michael Maguire has named the same 17 that beat Australia 26-24 in Auckland recently. 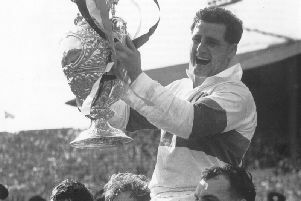 England: J Lomax (St Helens); J McGillvary (Huddersfield), O Gildart (Wigan), J Connor (Hull), T Makinson (St Helens); G Williams (Wigan), S Tomkins (Wigan); C Hill (Warrington), J Hodgson (Canberra), J Graham (St George Illawarra), E Whitehead (Canberra), J Bateman (Wigan), S O'Loughlin (Wigan, capt). Interchange: D Clark (Warrington), T Burgess (South Sydney), G Burgess (South Sydney), L Thompson (St Helens). New Zealand: D Watene-Zelezniak (Penrith, capt); K Maumalo (NZ Warriors), E Marsters (Wests Tigers), J Manu (Sydney Roosters), J Rapana (Canberra); S Johnson (NZ Warriors), K Nikorima (Brisbane); J Bromwich (Melbourne), B Smith (Melbourne), J Waerea-Hargreaves (Sydney Roosters), K Proctor (Gold Coast), Isaac Liu (Sydney Roosters), J Fisher-Harris (Penrith). Interchange: K Bromwich (Melbourne), L Ah Mau (St George Illawarra), M Taupau (Manly), A Blair (NZ Warriors).